The new update deserves zero stars. I have GBs of notes here & with each update I have to download them again. Also, whats with the 'request timed out' message? When I need to view my notes, I need it then & there. For a paid service, it is really frustrating to just refresh the app or exit it & open it again. I lose valuable time and train of thought. Please look into the irritating bug in the new camera feature to add photos to notes; when I click on the camera most of the times it simply doesn't open! Again I have to close the app & re-open. What's worse, the previous version was working just fine! 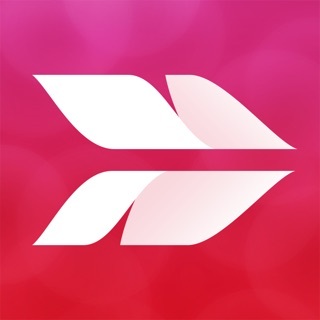 It’s a good app to collect content on iOS device. But accessing and organising old notes is not easy. - You have to open the note to move it to any notebook. It should be doable by left swipe or something similar from notes list. Multiple notes selection should also be possible. - There seem to be no way to modify date created or modified of a note from the app. It would be great if these features were added. Being your Premium fan I am now feeling disappointed with this update. App is crashing again and again and some of my notes are not getting open as app is freezing up simultaneously. I have to restart the app from beginning and again problem is persisting. Is this app behaviour justified for editor’s choice level app developer? just contemplate ! 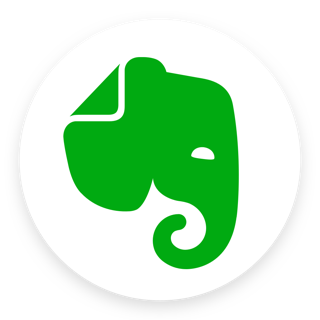 For your one year loyalty service I am writing this review as I have complete trust on Evernote and I hope that you will not loose your precious customers.